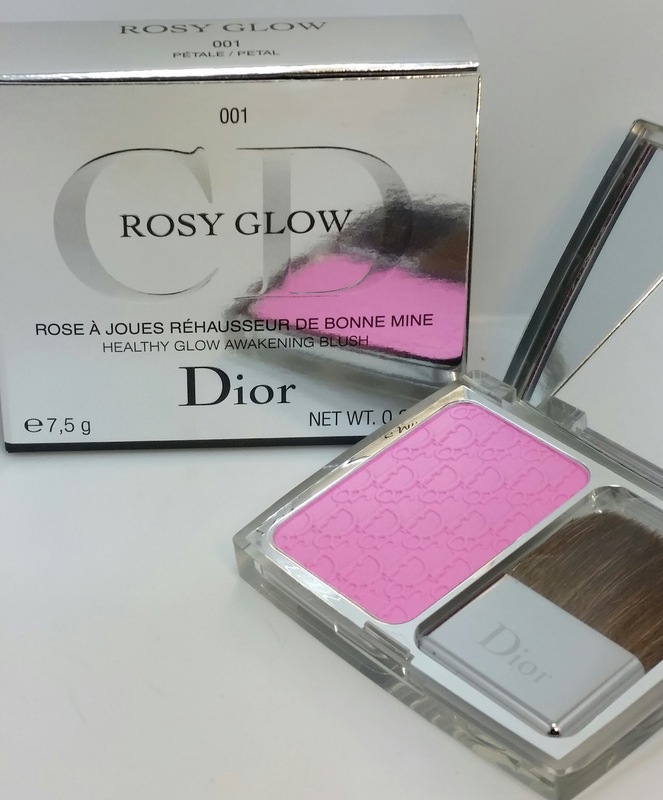 Dior Petal is a finely milled pink blush. 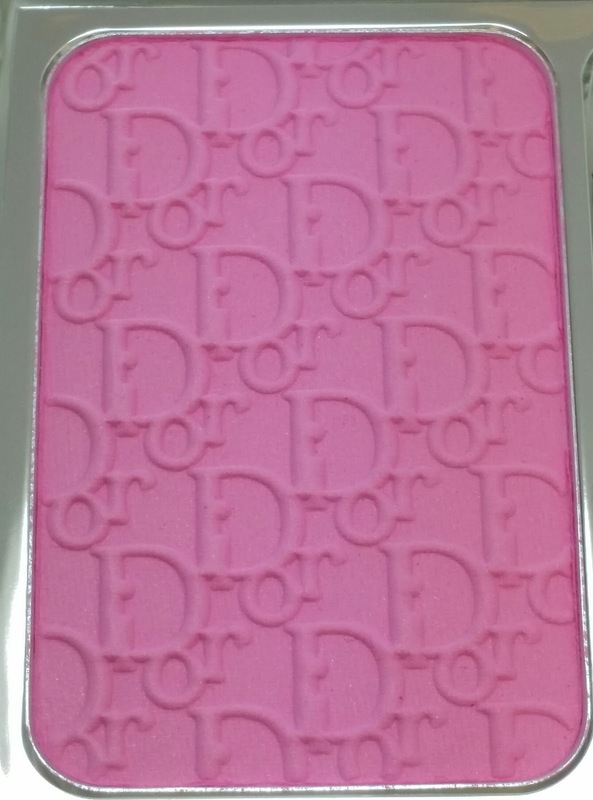 It features the Dior logo pattern embossed on top of the blush which is housed in a sleek silver case. Petal is said to be a universally flattering blush that reacts to your skin's chemistry and adjusts to create a look of naturally flushed, rosy cheeks. If it did, I sure didn't notice it. Petal is extremely powdery and quite messy. 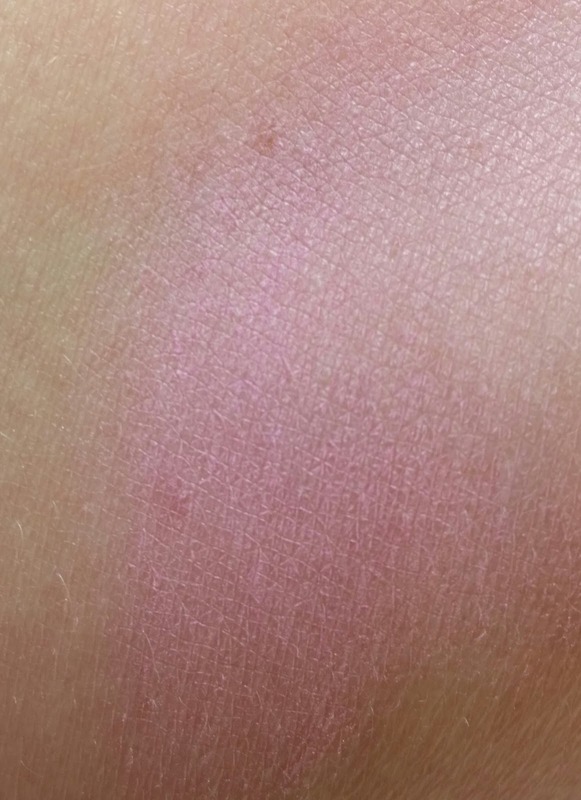 I wouldn't recommend this blush for those with really dry skin. It enhanced my pores, it was scratchy and dry upon application and afterwards there was nothing flattering about my complexion. 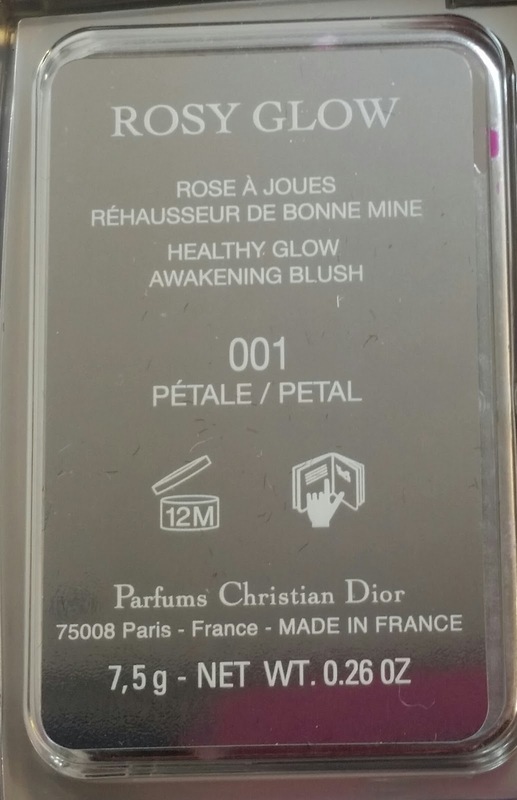 Petal currently retails for $44 USD and contains .26 oz of product.